﻿﻿﻿With his unique combination of science, humour and storytelling, Dave's presentations are sure to make your next meeting or event entertaining and enjoyable. Each presentation is visual in nature and contains Dave's own photographs and drawings. All of his presentations are based on his experiences in the wild combined with research he has completed to support the many books and articles he has authored. "Dave's Talks" are frequently requested for schools, nature clubs, camera clubs, museums and college/university groups. He has been a key note speaker for several naturalist clubs. In addition he has spoken to groups in Michigan and South Carolina. Speaking fees start at $125 CAD ($100 USD), plus travel costs (negotiable). Most talks run for about 45 minutes followed by a question and answer period. He has, upon request given up to two hour presentations but these do require more time and preparation. ​Sample images from his talks can be found throughout this website. ​To inquire about booking Dave, please click the 'Request Booking' button below. This will take you directly to the Contact page. ​Previous and upcoming "Dave's Talks" are listed at the bottom of the page. One of Dave's most popular presentations, ​Predators & Prey combines seriousness and humour while exploring food chains and the surprisingly complex world of predators and predation. Coyotes continue to make headlines, especially in urban areas. Dave has photographed coyotes across their range as well as conducted extensive research to develop this engaging presentation. 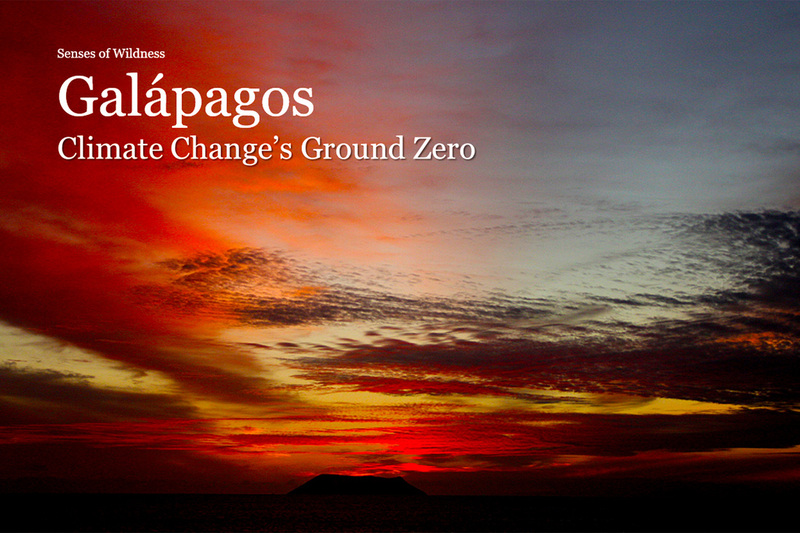 Containing several beautiful photos of endemic species, Galapagos focuses on the impacts of climate change and what we can learn about evolution in order to survive. 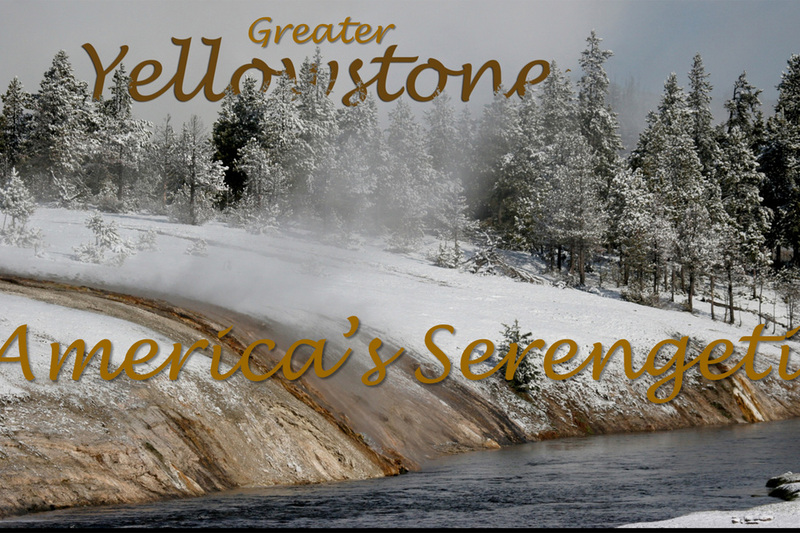 Yellowstone​ explores the best place in North America to view large herds of wildlife. Dave explores when to go and what to look for as well as the ecological impacts of restoring the wolf population. What we think of dinosaurs may be long gone but they left behind a living legacy that scientists are just beginning to unlock. 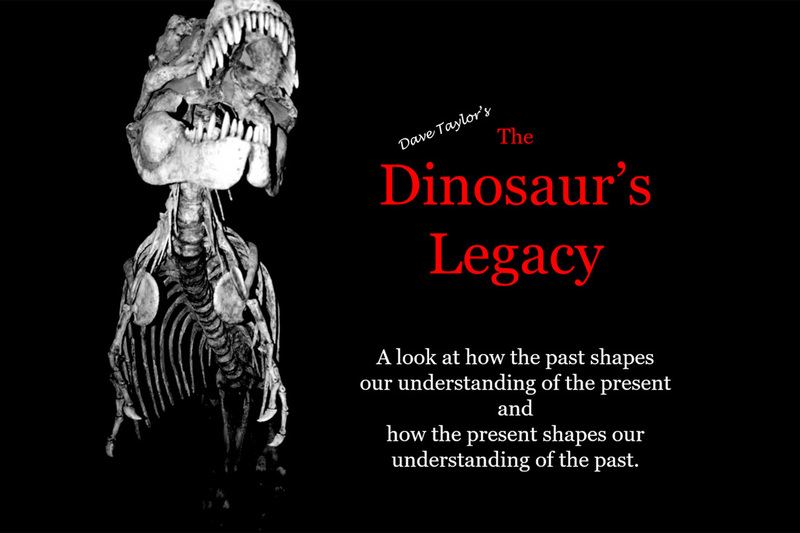 Dinosaurs explores this legacy through Dave's images, original art work and field experience with today’s "living dinosaurs". 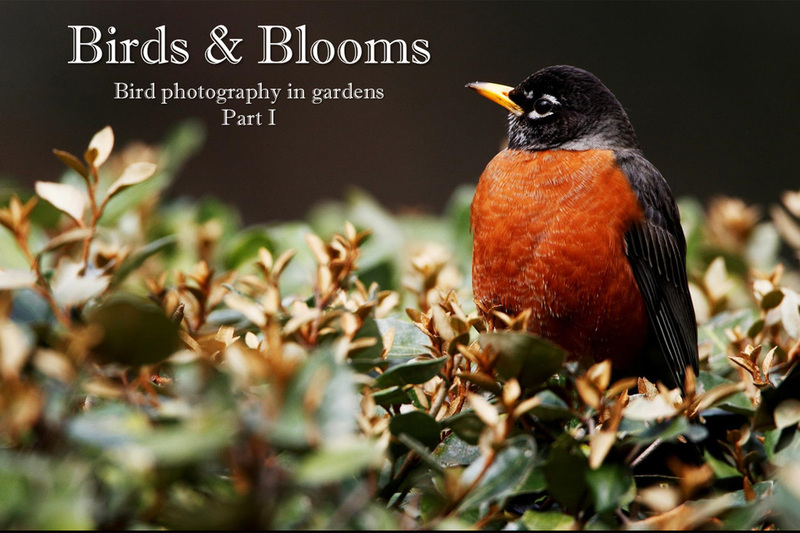 Ideal for photography clubs, Birds & Blooms​ provides an overview of photographic style and equipment. Dave also provides an overview on bird behaviour and identification techniques. 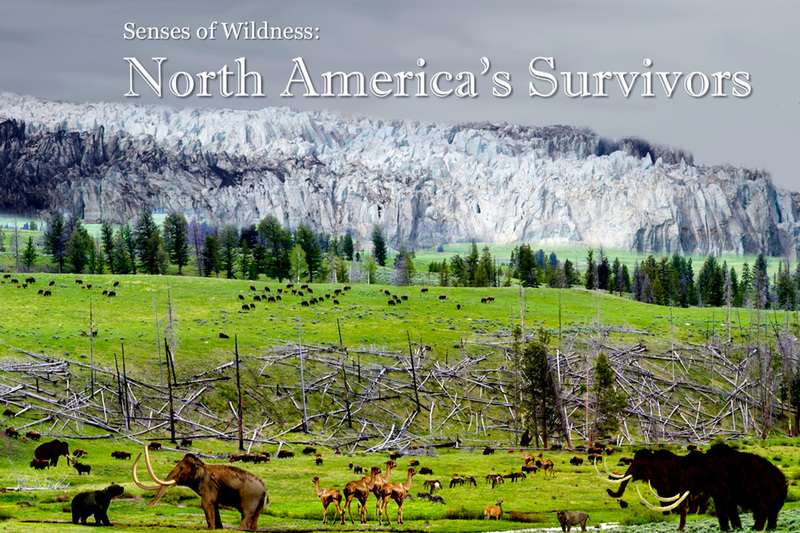 ​At the end of the last ice age most of North America's large mammals became extinct. A few survived and are still with us today. This is their story. ​In this presentation the subject is the photography itself. Dave presents techniques and then shares his experiences applying them from his back yard to the wilds of Africa. 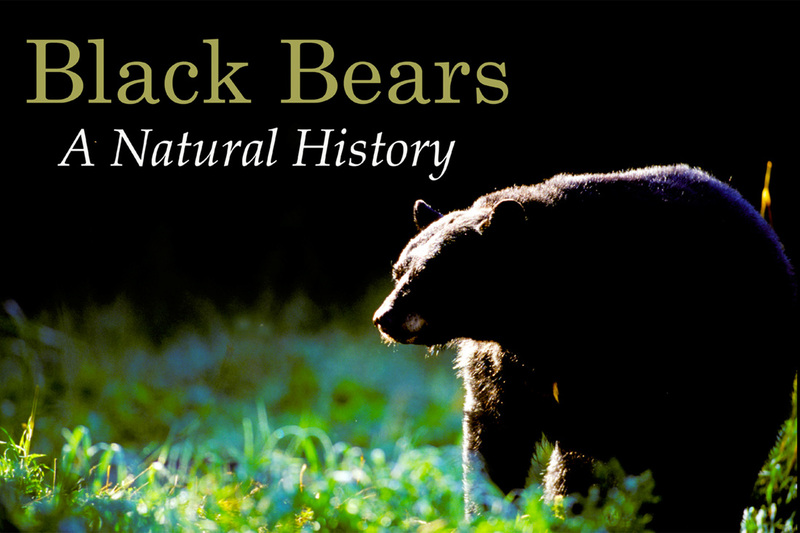 ​Based on Dave's book of the same title, this presentation features new images and updates what has been learned about black bears since the book's publication in 2006. 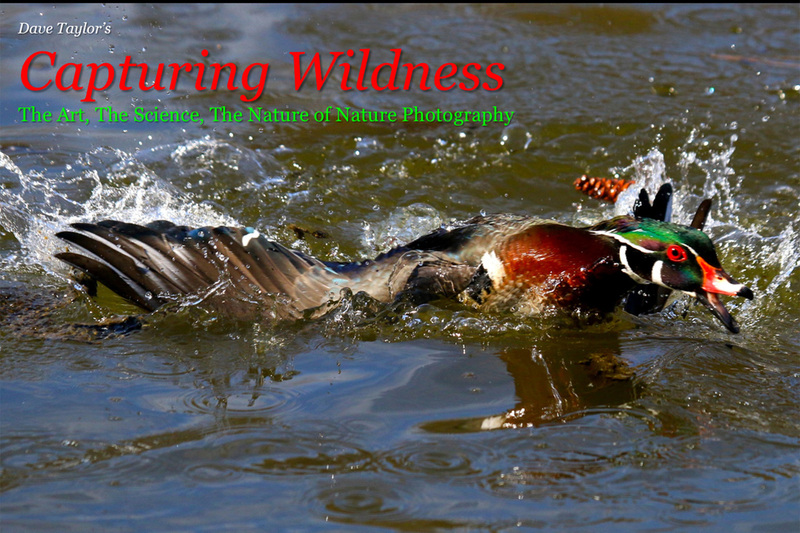 ​Dave started out his career as a big game photographer for outdoor magazines. 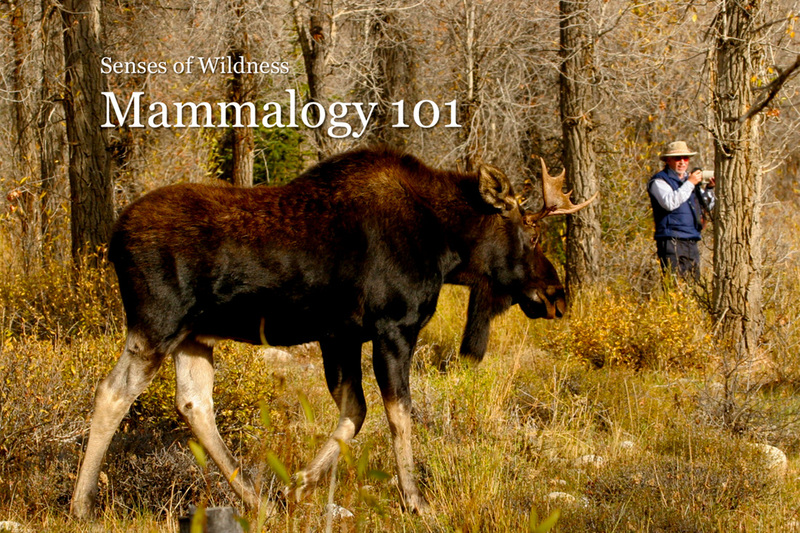 Mammals of all sizes soon came to be his primary interest and although he has broadened his interests to include birds, reptiles and other wildlife at heart he is still taking Mammalogy 101. 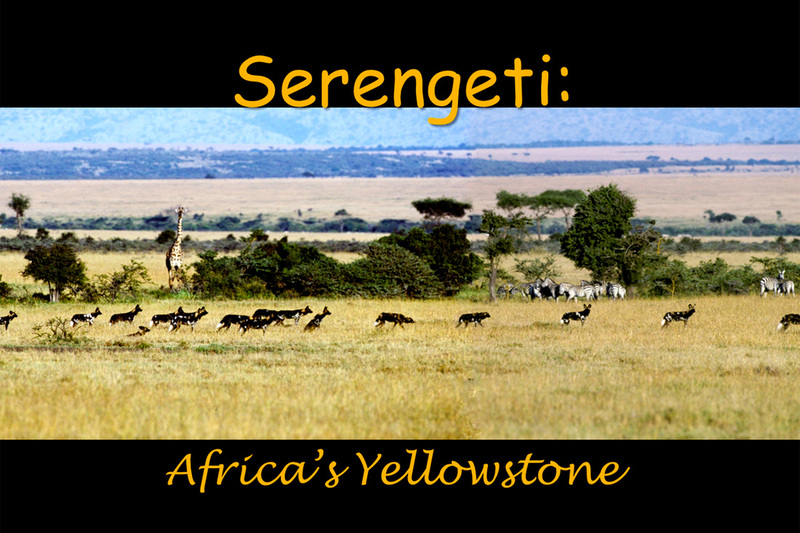 Serengeti N.P. is perhaps Africa's most famous national parks. Dave has guided safari's to this ecosystem for over 25 years. The great migration, its attendant predators and all of the other wildlife the wildebeest migration impacts are the subject to this talk. ​Much of what we know, or think we know, about how nature works is based on long term studies done in these two national parks. 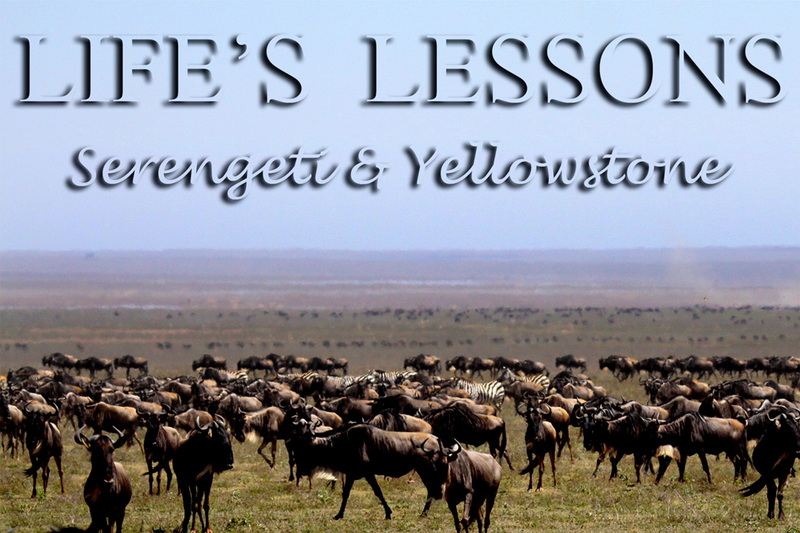 Life's Lessons explores the importance of these two national parks to our understanding of ecology and ecosystems. Date: Monday, October 24, 2016 (note change of date from October 25th. Testimonial: "We really appreciate you taking the time out of your vacation to speak to our group. Your talk was excellent!"